Welcome Back! Ready To See Our Software In Action? 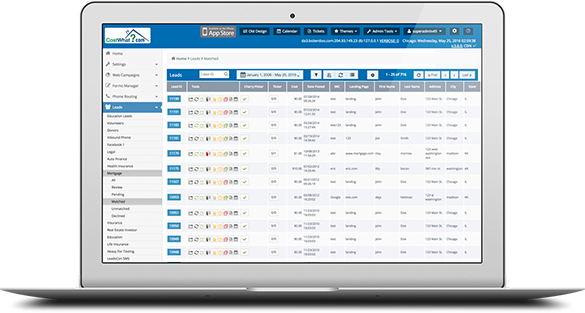 Get the software built to maximize your revenue on every lead you sell.